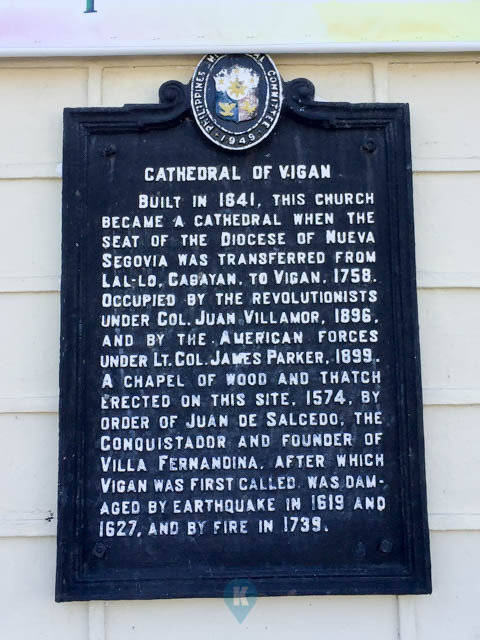 Vigan City is an enthralling place. Its so far from my area that I thought I could only see this in magazines or here online. 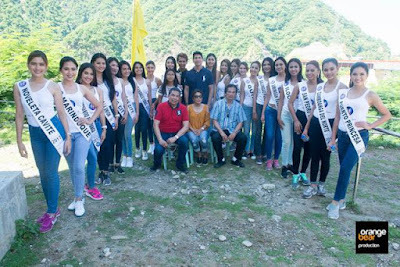 Im glad that the Miss Tourism organization invited this writer to go along with the candidates and visit this exciting city in Ilocos Sur. First stop, we were billeted in the Vigan Plaza Hotel. Its a quaint and rustic (but not that old) hotel offering the modern urban comforts yet have a classic spanish appeal. It has lots of rooms so you can simply book a room (if off peak). This hotel is at the corner of the famous Calle Crisologo, so its convenient to stroll right away and see the sights there. Check their facebook page here. These ladies also zipped across a river in Adventure Zone. 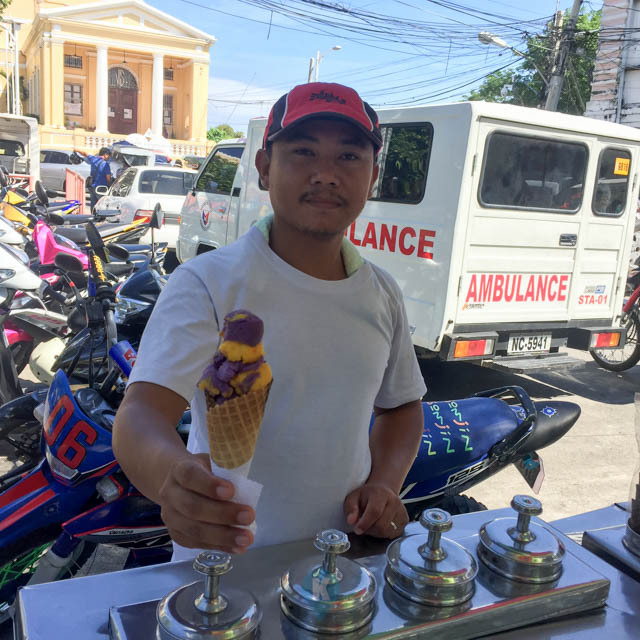 Located in Barangay Banaoang in Ilocos Sur between the old and new Quirino Bridge. Zipline across then you can kayak back. If kayaking is not your thing, simply take the ride back on their small truck. For more adventures simply click here. Another thing to note about vigan is their native weaving style (I forgot what its called). The yarn is spun into beautiful cloth and made into scarves, wallets, blankets and other stuff. 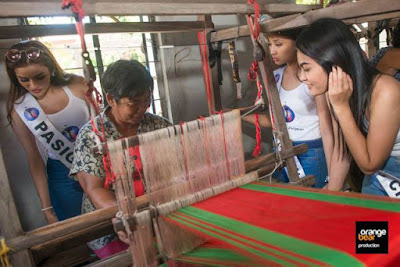 You may purchase them on site and you can see them weaving as well. Great to see actually. We can't remember how to get back to this place but ask your guide, they would know. 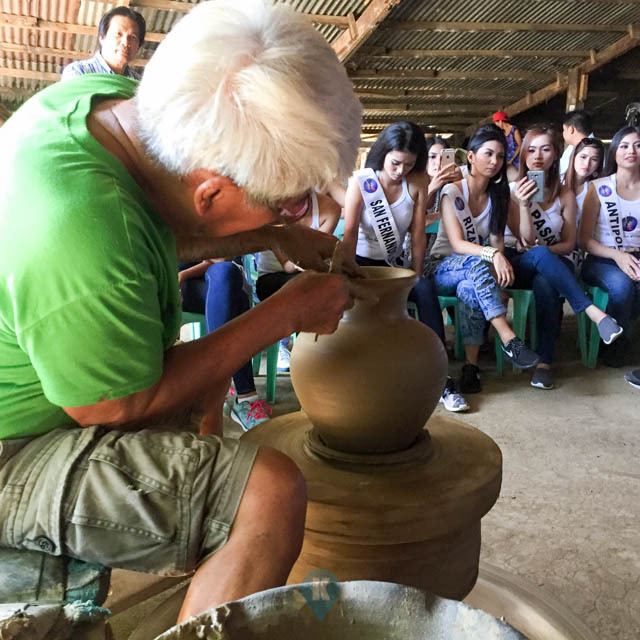 Vigan is also know for their pottery and you will get to see the man bestowed with a National Artist tile, Fidel Go. The man is a comic and he wowed the crowd with his pottery skills and gift of gab. He then asked a "willing" volunteer among the ladies to try out pottery. Ms. Marian Alcantara (who won the crown later) of the Filipino Community of Melbourne took the challenge. 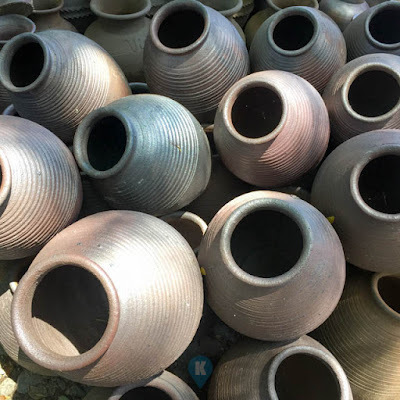 You may buy some souvenirs onsite as well. Ask any tricycle driver to bring you to Fidel Go's workshop to see him in action. I think other guides bring guests to other pottery shops but you can insist, see Fidel Go. 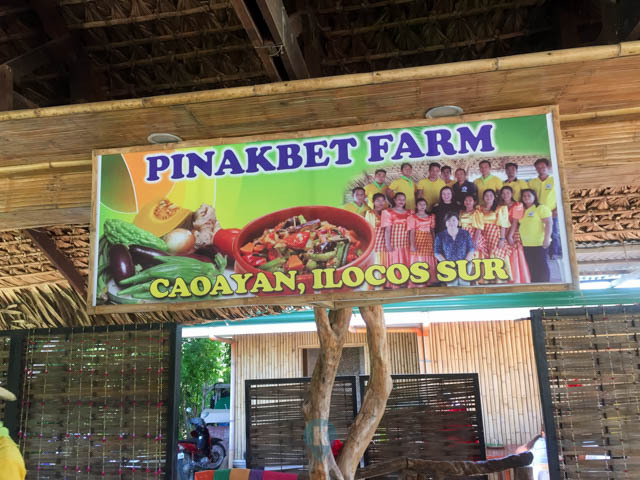 Another trip worth taking is the Pinakbet Farm, that offers.... pinakbet of course. Its a government owned farm using organic practices on their farm. Since the farm is also in the same area, all food ingredients were harvested right away so its the freshest thing that will savour. 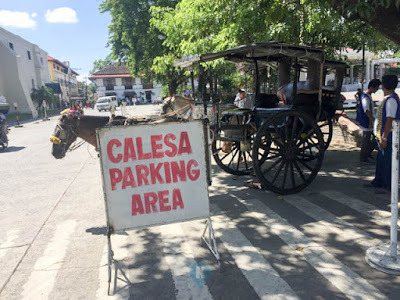 Its a bit far from Vigan City and is located within a barangay, only light vehicles can enter. To find them click here. During one of our breaks, this writer strolled along Calle Crisologo. 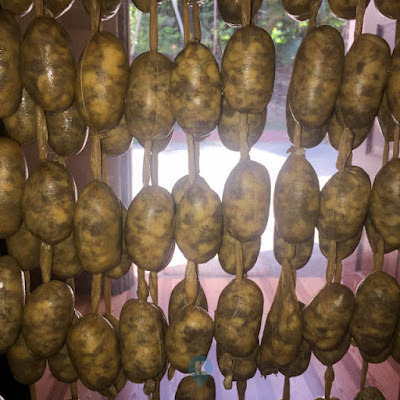 You can find these Calesas all around. These are your guides to various locations we have already mentioned (except the Pinakbet Farm). They cost Php150 per hour and seats 4 people max although some calesas can only take 2 persons so choose carefully. 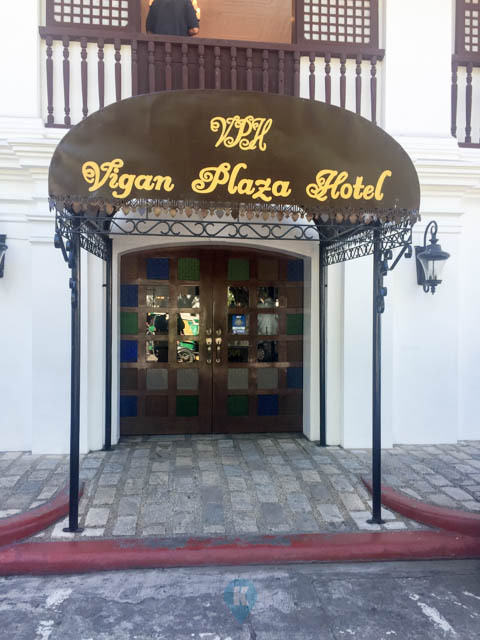 Usually it takes 2-3 hours to roam around Vigan City so its a fun filled ride already on its own, let alone going around many sites already. Calle Crisologo is the only street they have that really is focused in maintaining the cultural heritage. Although most of the city is "required" to style their houses accordingly as well. You can see around houses in Vigan City having the same style as Calle Crisologo. Street is brick lined and cars are not allowed to pass through it, so you have to walk the entire the street to see the shops that lined it. Lots of key chains abound. This is Calle Crisologo at night. One of the Church Spires at the Plaza. The tablet says it all about the Cathedral. These are on glass cages on your entry to the Zoo. 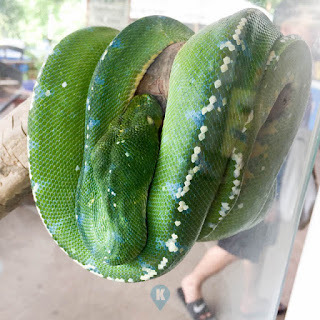 Another site we visited was the Balwarte, or the Zoo owned by Chavit Singson located in Ilocos Sur. The zoo is patterned like a safari, so most of the animals are in large enclosed areas and you are whisked through it via cars. 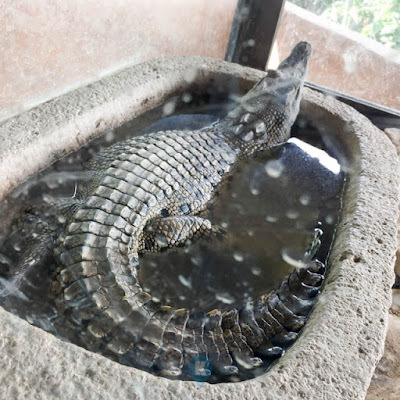 Chavit also houses his menagerie of hunted animals in the same zoo. Chavit already hunted almost all the animals in the safari. 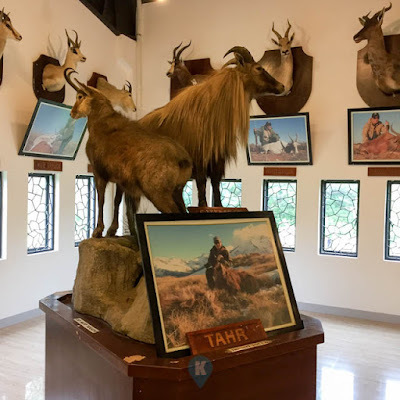 So when you come across this museum of sorts, you will be amazed by the travels and expeditions he has made. He made sure these hunted animals were stuffed and brought back to this museum. 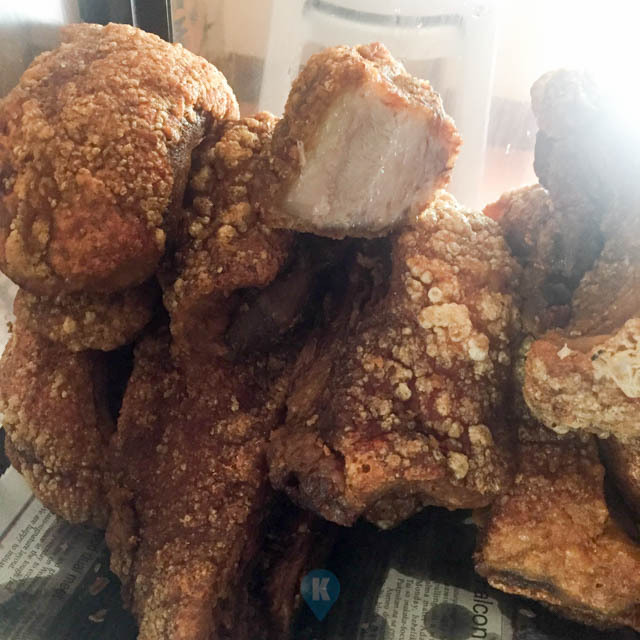 And the Vigan trip won't be complete without buying the Bagnet and the Vigan Longganisa they are know for. And luckily I don't have a high blood pressure yet, so its safe for me to eat these. The Longganisa from Vigan is really something. 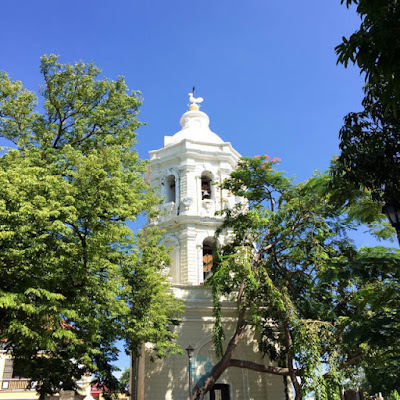 Spending the weekend in Vigan with the ladies was a surefire hit travel extravanganza for this writer. Its been a rollercoaster ride really as the itinerary was surely packed with places to visit and places to eat so I hope I can come back and experience the same things on a slower pace. National Artist Fidel Go doing his thing. 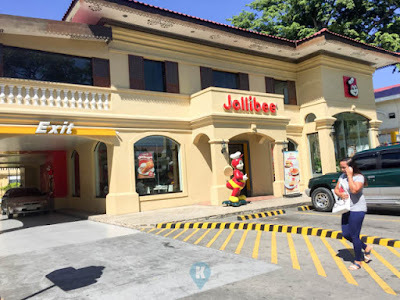 Even Jollibee had adhere to the theme. 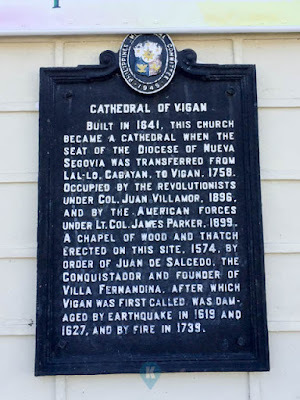 Its very hot in Vigan when we were there.